The Assassin, which earned both the official Best Director award at Cannes and a fringe award for best soundtrack, lacks dazzling special effects or implausible feats of gravity defiance. Nevertheless, the postproduction work required over a year to finish, because getting the Tang Dynasty details right was much harder than imagined. 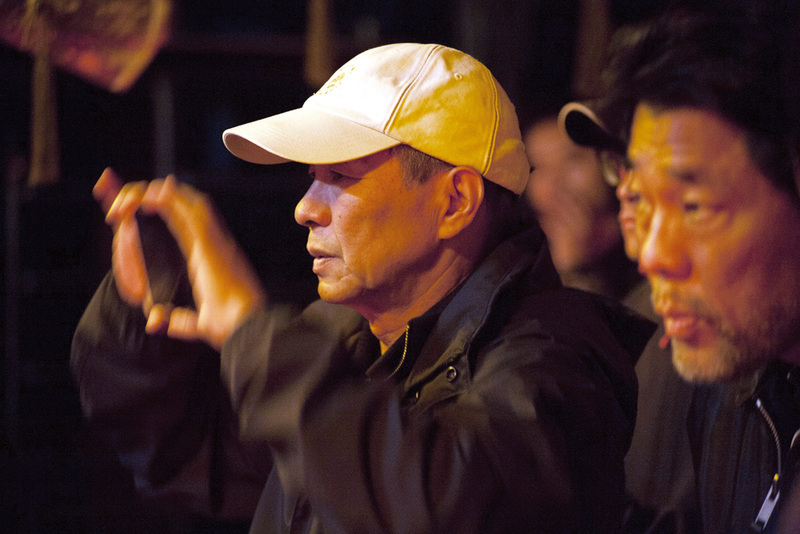 Hou Hsiao-hsien has a strong attachment to the Taiwanese film industry and insisted on working through the postproduction complexities with teams in Taiwan. Under Hou’s demanding lead, these Taiwanese teams worked hard to perfect every scene and every shot. Tangren Chuanqi (Legends of the Tang) occupies an important place in the history of Chinese fiction. The martial artists in these legends are portrayed realistically, with strong individual characters. Among the many stories in this genre, “Nie Yin­niang,” on which The Assassin is based, is one of the most special. When the story’s namesake is ten, she is taken away by a Daoist nun and taught swordsmanship. Five years later, the nun orders her to kill the provincial governor Tian Ji’an, whom she had loved as a child. Once she learns his identity, she finds herself unable to complete her mission. Her emotional journey is the main focus of The Assassin. In fact, the idea of making this movie had been hibernating in Hou’s mind for quite some time. And like Nie Yinniang’s unique character, the director has a creative approach that is completely his own. “As a story of an assassin unwilling to kill, this is a martial arts film unlike martial arts films,” Hou says. “It’s mostly about the people.” It took him more than three years to write the script. 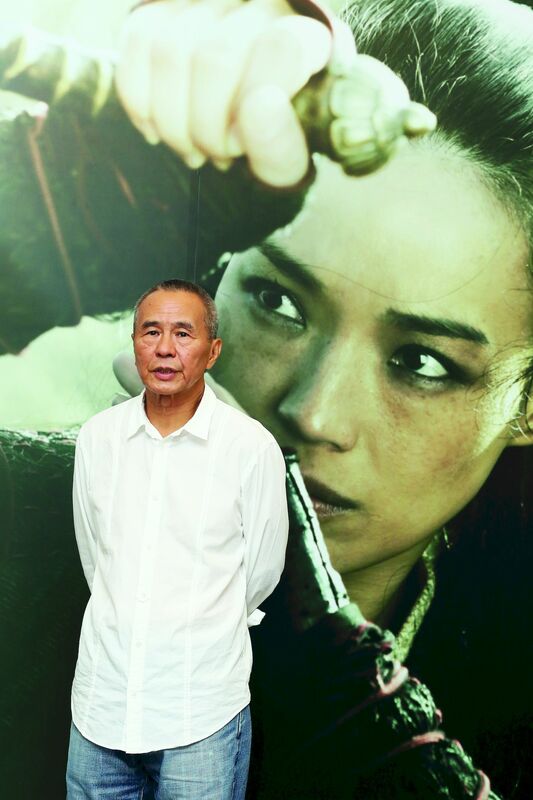 The Assassin’s producer was master editor Liao ­Ching-sung. A longtime Hou collaborator, Liao says that Hou was insistent on making this film as soon as possible and was even willing to give up big opportunities as a consequence. “In commemoration of the centennial of Ya­su­jiro Ozu’s birth, Hou was commissioned to film Café Lumière. And while he was filming The Assassin, he had an offer from Japanese backers to remake ­Akira Ku­ro­sawa’s To Live (1952) for the centennial of Kurosawa’s birth. Hou was tempted, but ultimately he turned down the offer because he decided that he couldn’t put off filming The Assassin any longer. Hou started reading martial arts novels, both domestic and foreign, when he was five. They filled his young mind with fantasies about kungfu masters. He also widely read romantic novels and literary novels in translation, and in college delved into existentialism. Hou credits his wide reading as the source of his rich creativity. “Words are more important than images because there are no limits to the imagination.” Preparing to shoot The Assassin, Hou spent many years researching historical sources such as The New Book of Tang, The Old Book of Tang, and The Comprehensive Mirror to Aid in Government. Domestic and foreign media have alike described Hou as producing a “martial arts sword that took ten years to forge.” Making the film was indeed an arduous process that outsiders find hard to fathom. Liao ­Ching-sung explains that to get as close to reality as possible, “Hou spent much time painstakingly researching the Tang Dynasty. The Comprehensive Mirror could be described as a template for the whole film. It informed the filmmaking team about the era, including its clothing, the poses and postures of its people, and the details of its architecture. The book guided the filmmakers on what to look for when they scouted locations.... The whole magic of the film comes from getting the Tang Dynasty details right. The strict attention to realism extended to the postproduction process. 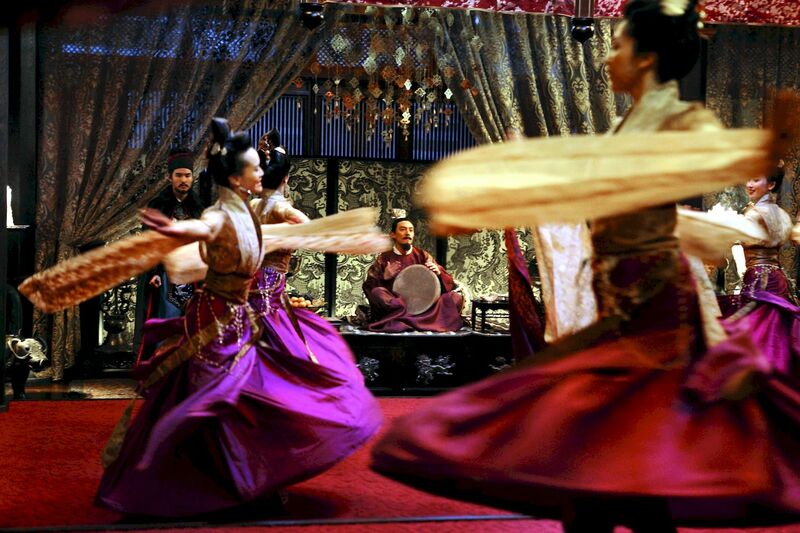 The ultimate aim was to allow audiences to bridge the chasm of time and gain a true sense of what life was like in the Tang Dynasty.” As early as 1998, after Hou had filmed Flowers of Shanghai, he told Liao and set and costume designer Hwarng Wern-ying that his next project was going to be a Tang-Dynasty period piece. Consequently, Hwarng had 12 years to prepare and ended up creating more than 1000 sketches of potential costumes. The film put Hou under a lot of pressure. The filming ended up being much more slow and deliberate than anticipated, dragging on for 16 months. Just to get the leading man to sit with the right posture, whole scenes had to be reshot. “Hou is famous for being ‘Mr. Retake,’” Liao says. “When dissatisfied, he just goes for another take. Every frame had to transport audiences back to the Tang.” Recalling Hou’s aesthetic determination as animating the spirit of the film, the Cannes jury noted Hou’s unique identifiable style as a key reason he won the prize. Liao says that aesthetically Hou never wavered from start to finish in making the film. Yet no one expected it to take so long. The demands in postproduction were even more astonishing. At Hou’s insistence, the entire film was shot on film stock. The half a million feet of celluloid were then converted to 4K digital video for postproduction work. 500 terabytes were needed to store it. Currently, only three countries in Asia have the needed technology. Lin Zhiqing, who was responsible for postproduction special effects, says: “Most of the major directors shooting martial arts films are embracing the 3D special effects of Hollywood. Yet Hou, to the contrary, demanded realism. That was tough to accomplish when shooting a martial arts film mostly outdoors.” He explains that the reason that most period films are shot largely indoors is that marks of modernity are found everywhere outside. Erasing that evidence during the postproduction process is an enormous undertaking. Yet The Assassin was largely shot outside, relying on postproduction “polishing” to create a realistic look. Lin cites an example: In order to achieve a Tang Dynasty appearance in the countryside, the director requested that ceramic tiles on roofs be swapped with sod roofs after filming. Moreover, methods involving 3D illustration couldn’t be used because they weren’t realistic enough. To achieve the intended look, Lin led a team to Dajiu Lake in mainland China’s Hu­bei Province, where they took new footage of sod-thatched roofs of different shapes, and then returned to paste those newly shot images into the original footage one by one. They also had to pay attention that the lighting matched that of the original. 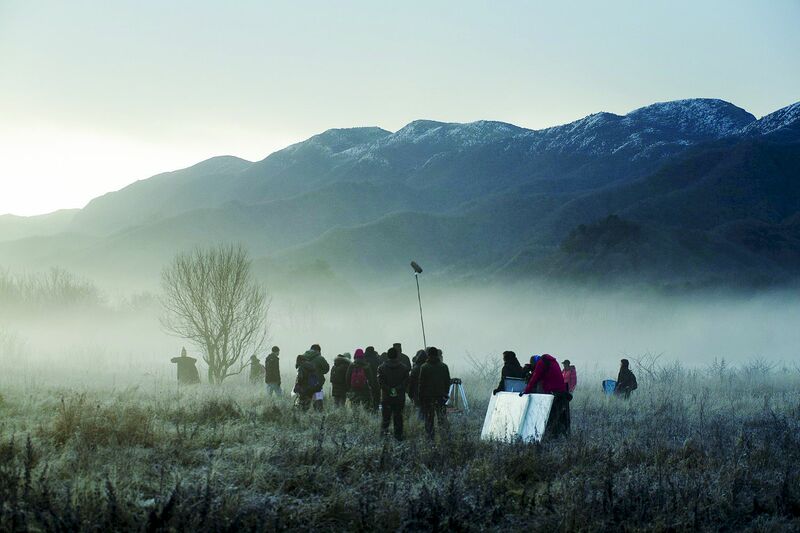 The process is frequently used in Hollywood, but far from easy for filmmakers in Taiwan. They also went to Japan for the Tang-Dynasty architecture, Lin continues, because many 1000-year-old temples in Japan are still quite well preserved. In one scene Yin­niang was crouching in an old tree by a temple. To prevent damage to the ancient tree, the trunk was wrapped during shooting. Then, in postproduction, images of the actual trunk had to be painstakingly inserted into the footage. For Lin, the hardships of the postproduction work are hard to forget. Li Zhi­wei of Central Pictures explains, “For this film, Hou made the most of both analog and digital techniques and technologies. It’s a collision of the two. The director himself was quite anxious about it. The resulting film bears witness to how the Taiwanese team threw themselves heart and soul into their work. Up until it was shown in Cannes, there had been 11 revised cuts of the film, most of which relied heavily on Central Pictures’ postproduction center. “Taiwan offers an ideal environment for making films,” Hou notes. “The food, transportation, scenery and natural environment are all exceptional, and there’s no lack of creativity. So long as the technology is sufficient, the island is well suited to develop as a film center.” Taiwan was also used for scenery. Yi­lan’s Jiu­liao River and Qi­lan Forest Recreation Area served as backdrops for important scenes. 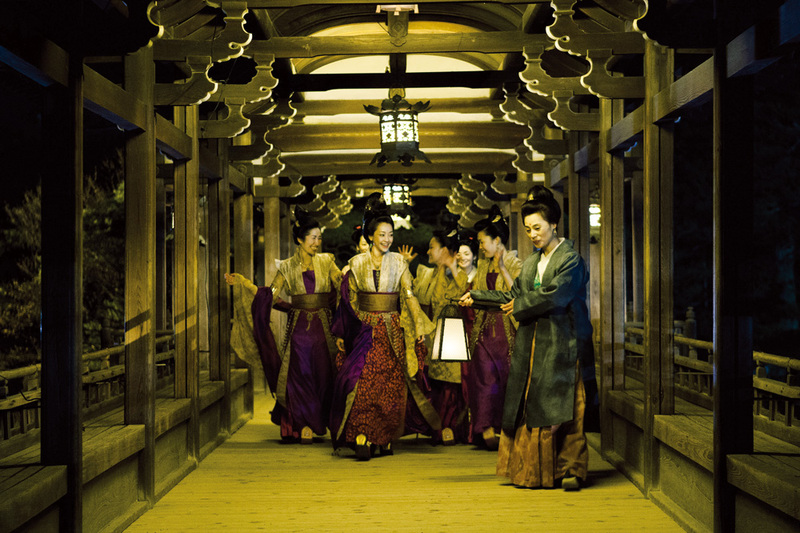 As Hou’s first martial arts film, The Assassin was awaited with great anticipation. Since the film debuted at Cannes, international critics have been discussing how it should be viewed amid Hou’s oeuvre of literary-minded art house films. To this question Hou replies, “Just watch it and directly experience it. Every­one will see it in their own way.” The director points out that the film brings an entirely new spirit to martial arts films and isn’t particularly action oriented. 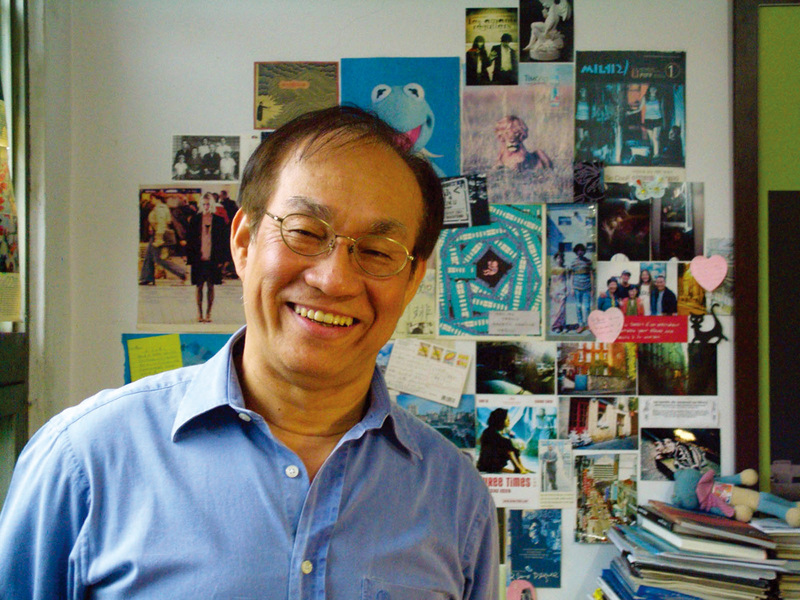 Film critic Wen Tien-­hsiang suggests that everyone approach the film as they would reading a poem. “The film is a lot like a Chinese poem,” he says. “From line to line, or scene to scene, there’s not necessarily clear cause and effect like in a Hollywood film. But afterwards, you’ll find some real connections.” The comment echoes a statement of Hou’s: “Images are a lot like words. The structure of a poem is revealed in the connections between its words.” Hou’s style truly is sui generis, and, true to form, there’s never been a film like The Assassin.rewards of an entirely new kind.